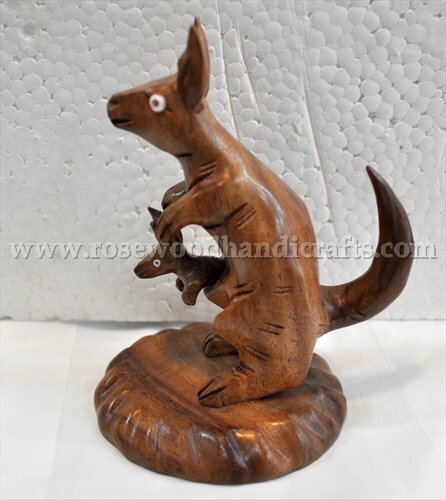 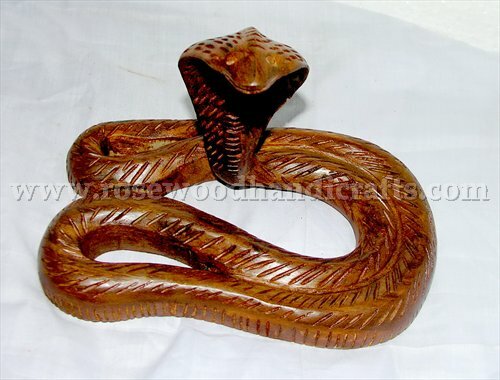 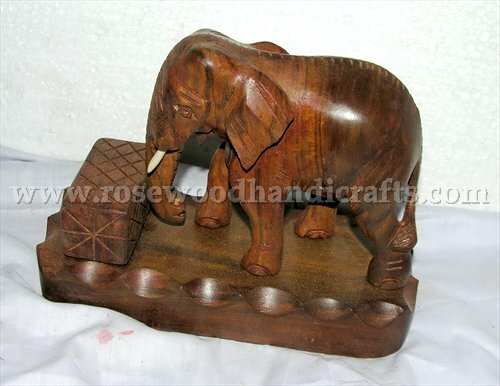 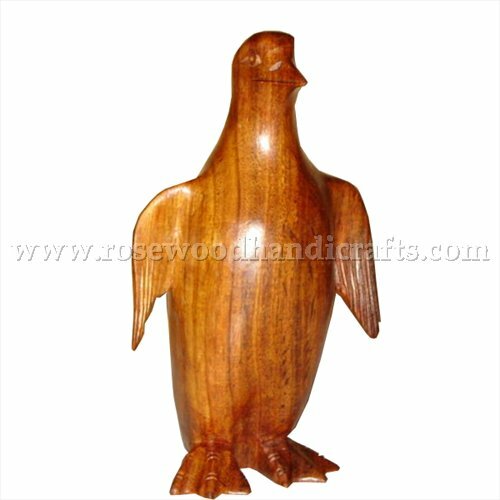 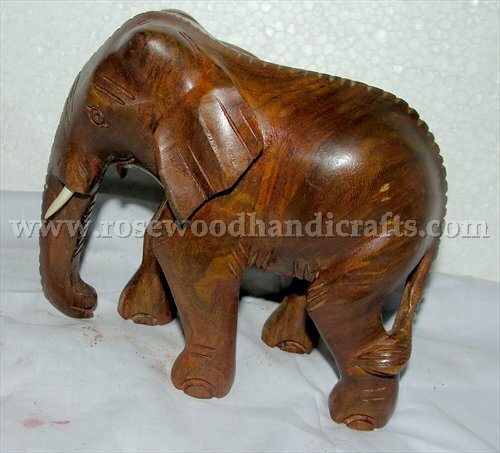 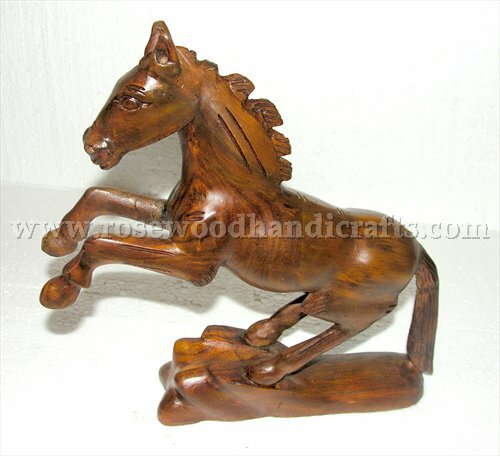 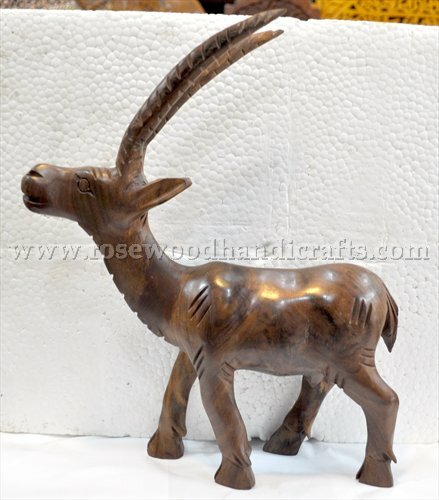 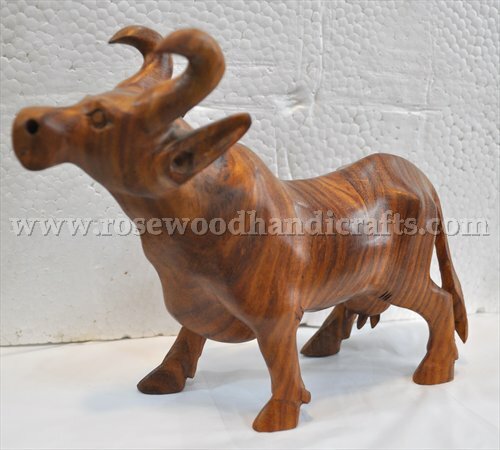 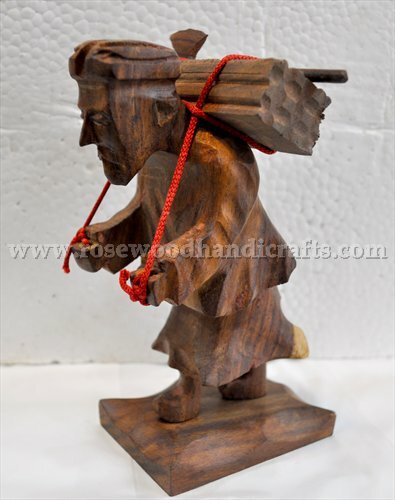 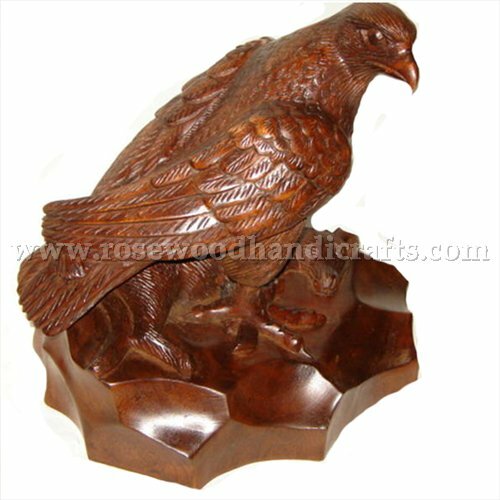 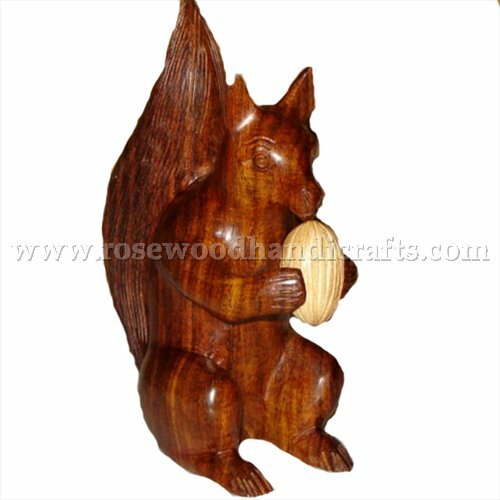 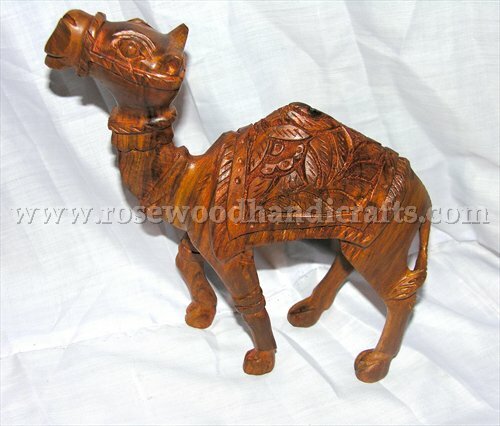 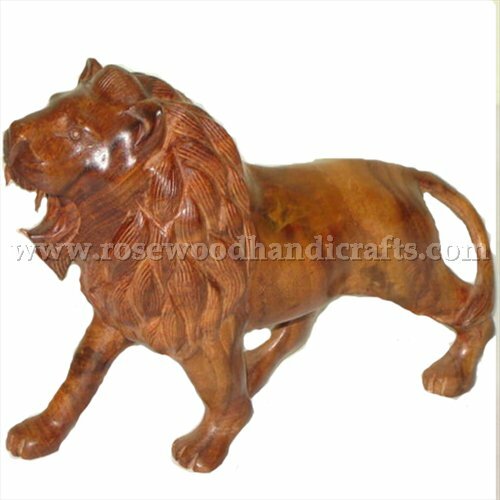 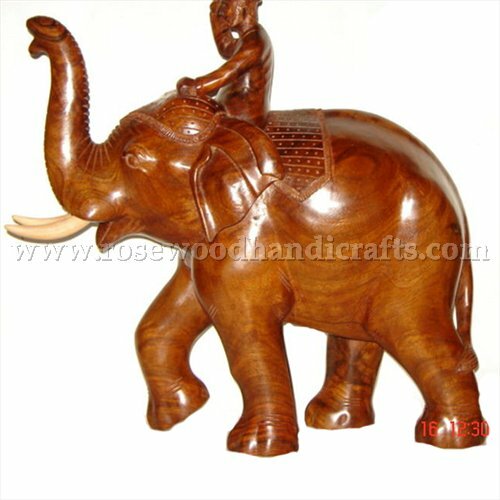 We present an exclusive medley Pakistani Wooden Animal Handicrafts. 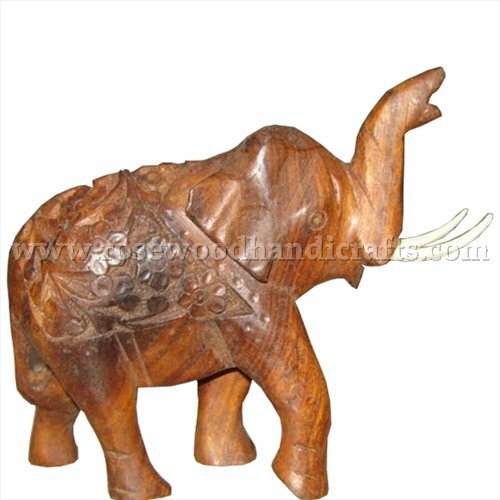 These Wooden Animal Handicrafts items reflect the true spirit of Pakistani Craftsmanship along with the right shades of traditional beauty and style. 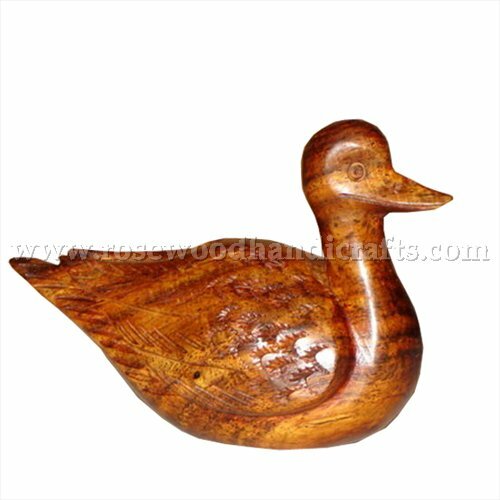 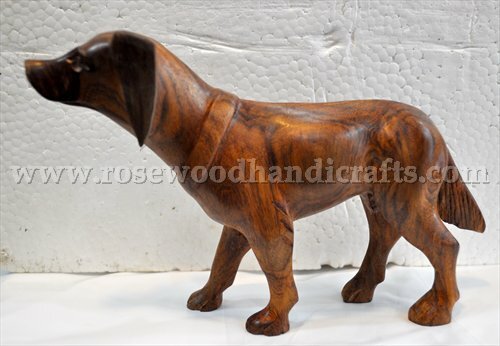 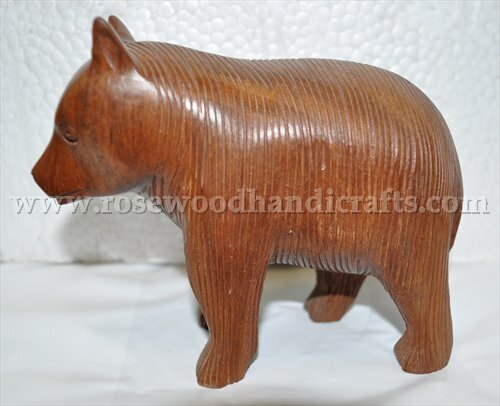 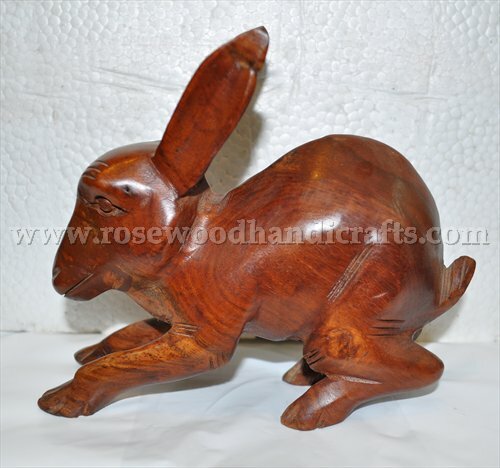 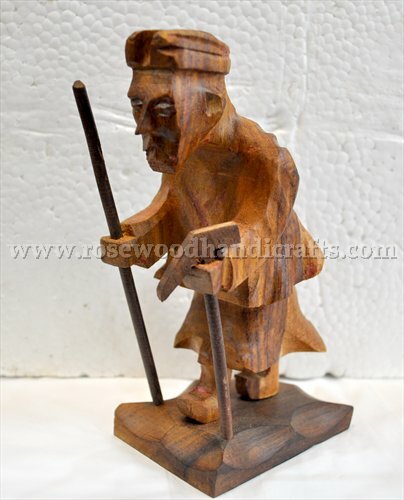 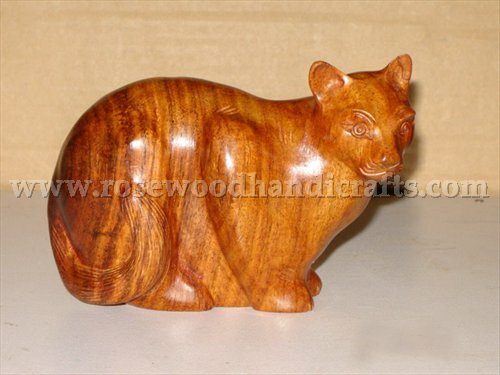 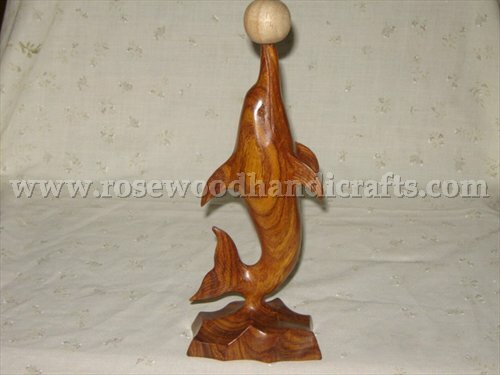 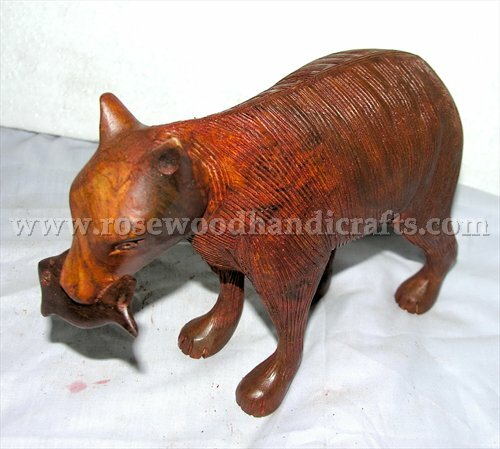 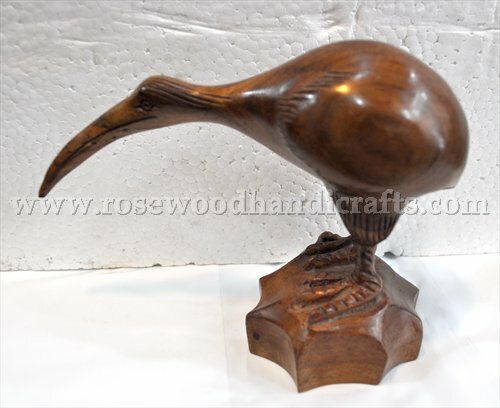 Wooden Animal is interesting object and like worldwide. 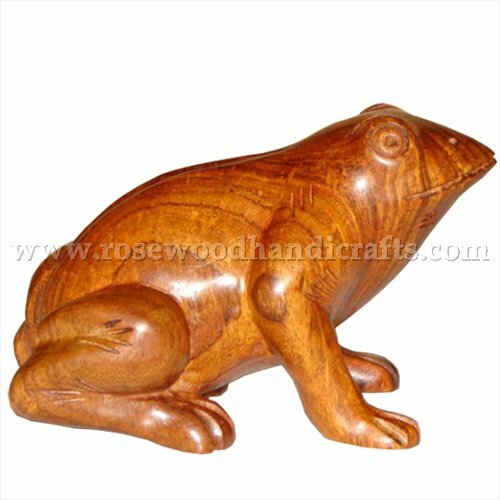 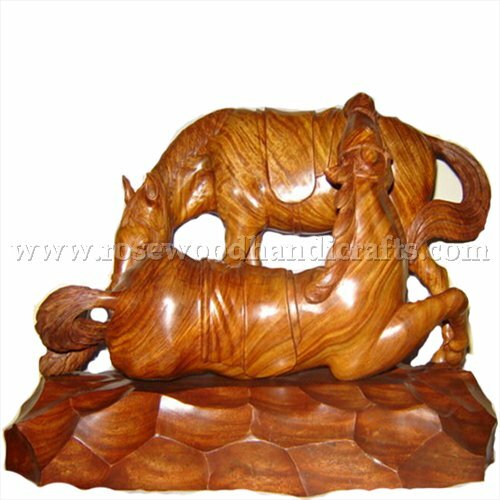 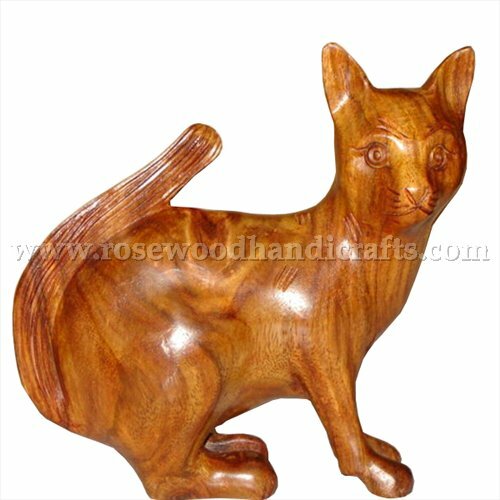 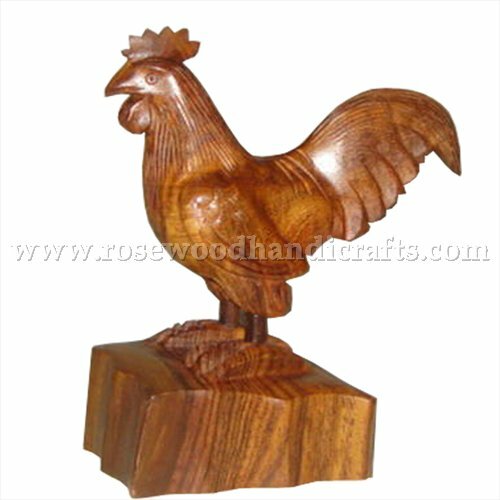 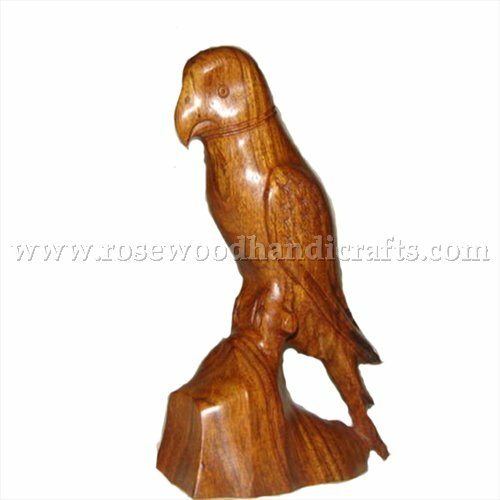 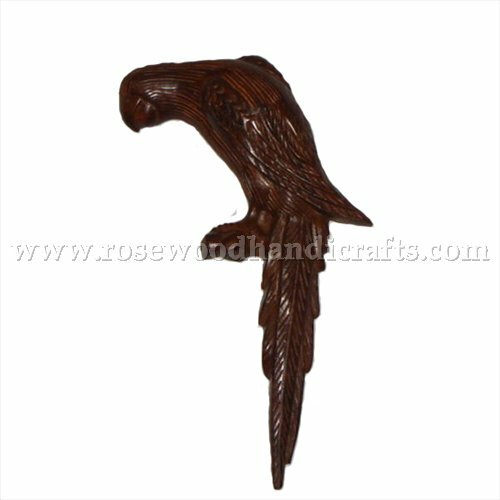 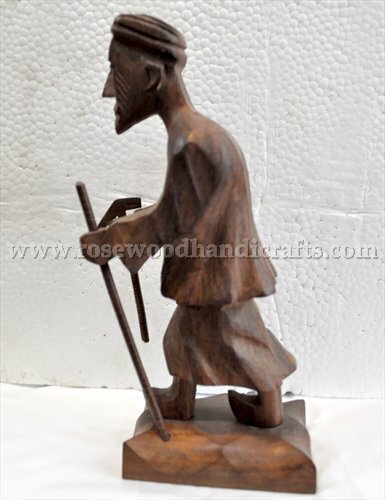 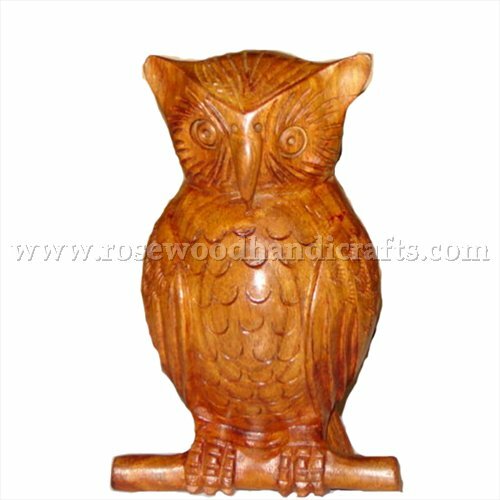 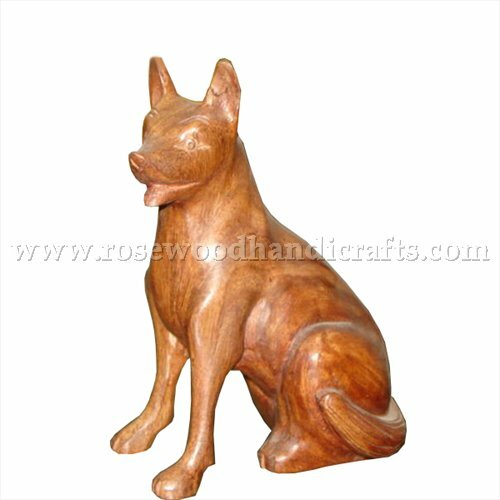 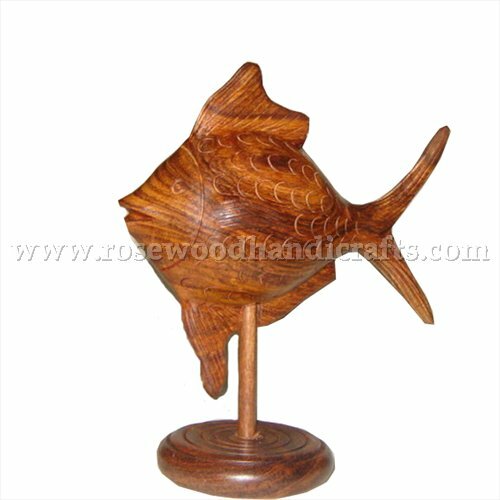 Available in different size and finishes we made a full range of beautiful carving wooden animal specially crafted by our master craftsman. 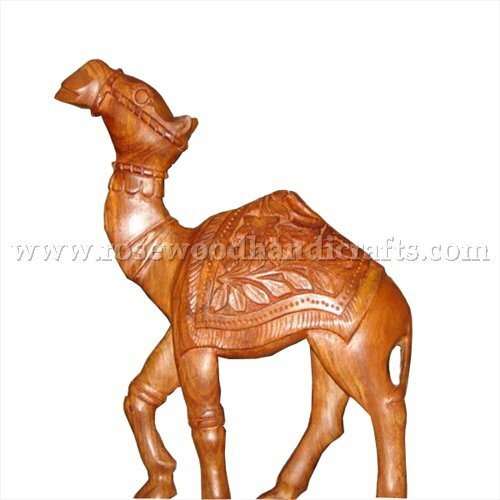 Pakistani wooden animal statue famous for their durability, shapes, designs and style in whole world Pakistani wooden animal shows a different kind of art. 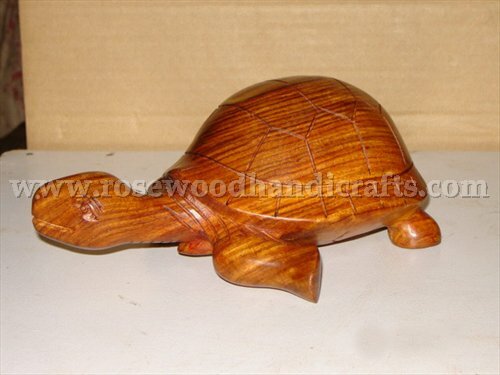 Size:: height 5.5" length 8.5"